We've had an increase in reports about fake British Gas emails claiming to offer refunds. The links provided in the emails lead to genuine-looking British Gas phishing websites that are designed to steal the usernames and passwords for British Gas accounts. 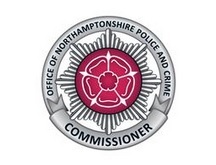 Please find link below for Northants PCC August 2018 newsletter. 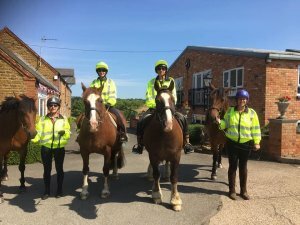 Pitsford now have our very own Police Volunteers on horseback, a scheme I have been involved with since the start. This item will be on the Agenda for the Parish council meeting on 9th July. Service 62 is due to end on Friday 20th July, but this is due to the withdrawal of all bus subsidies in the county. 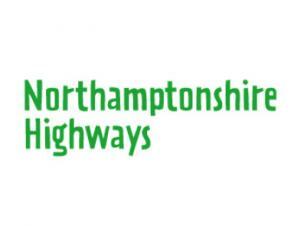 It operates from Scaldwell to Northampton via Brixworth, Pitsford, Moulton, Boughton and Kingsthorpe. It runs on Tuesdays and Fridays only. The X7 isn't subsidised and won't be affected. 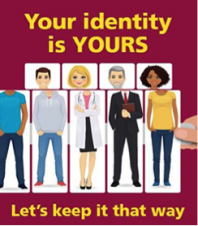 All, Please click the link and have a look through the newly updated crime prevention advise on our force website. I hope it is of some help to you all and I'm still in the planning stage for events across the beat to support this advice. Please read the attached report around Use of Force against intruders. XHTML 1.0 validated. WCAG compliant. Page generated in 0.328 seconds.